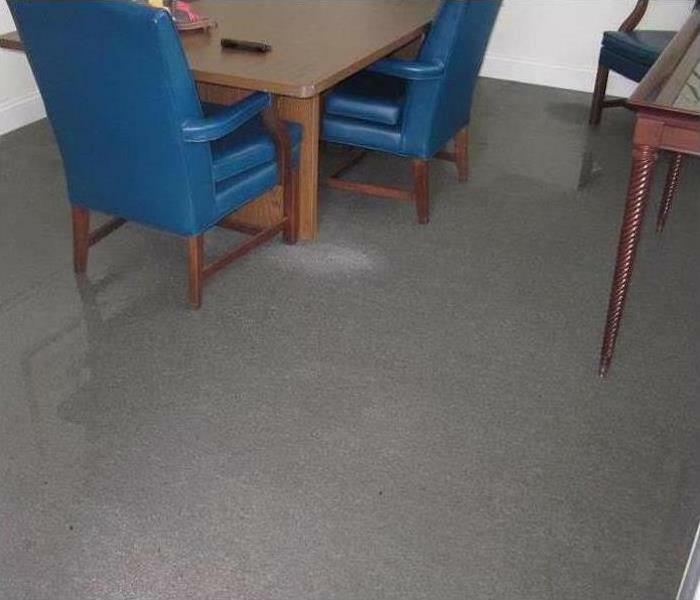 Our management team boasts 40 plus years of combined experience in flooding and water damage restoration, offering a reliable solution for the residents and businesses of Knoxville, Tennessee afflicted with water incursion. The technicians we recruit train to IICRC standards in water removal, remediation, and applied structural drying. Maintaining a well-prepared and experienced workforce is the key to positive outcomes and satisfied customers. We care about every employee, and they, in turn, care about our customers. The commitment and pride our managers and crews bring to each project result in our going the extra mile to deliver premium results. 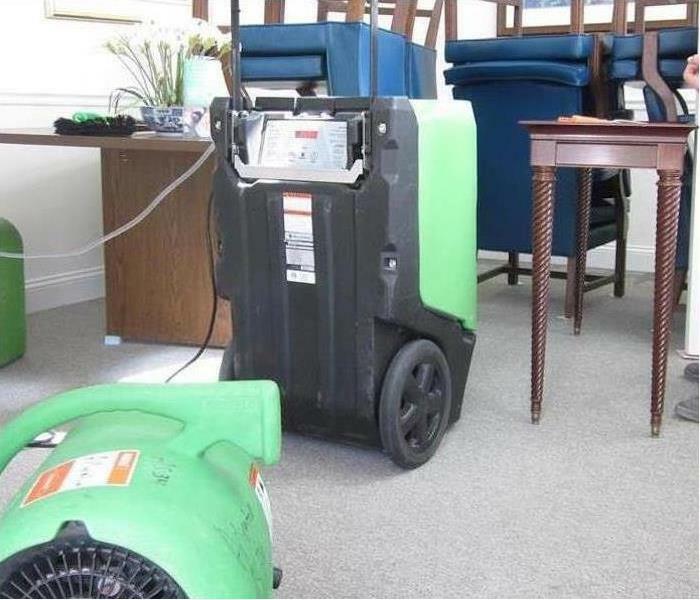 In addition to following industry best practices, the SERVPRO of Rocky Hill / Sequoyah Hills / South Knoxville team uses its collective expertise to develop innovative ways to manage water damage, including a proprietary in-house process to save customers’ treasured hardwood floors. We are proud to be offering the highest quality service of all restoration companies in Eastern Tennessee, responding in most cases within one hour of a distress call, 24 hours a day, year round. Flooding or water damage can affect your Knoxville home or business, day or night, without warning. That’s why we provide immediate emergency water damage restoration services 24 hours a day, 7 days a week – 365 days a year. We are proud to be an active member of this community. 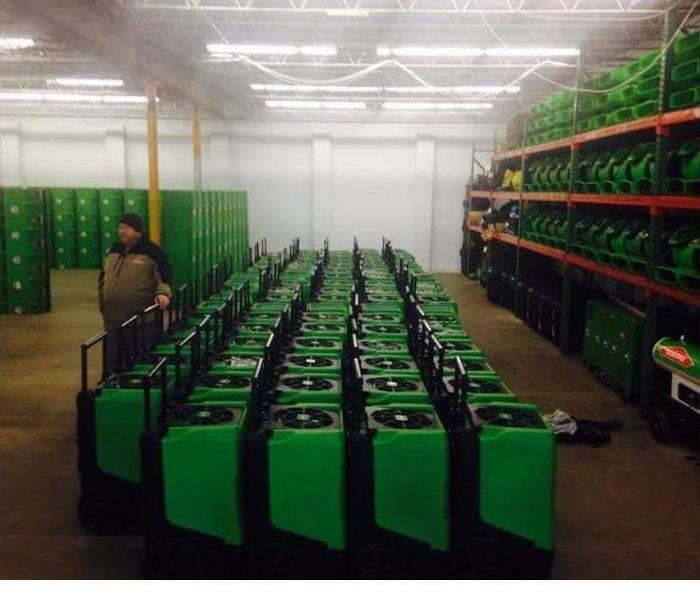 SERVPRO of Rocky Hill / Sequoyah Hills / South Knoxville is locally owned and operated so we’re already nearby and ready to help Knoxville residents and business owners with any-sized water and flood damage emergencies.